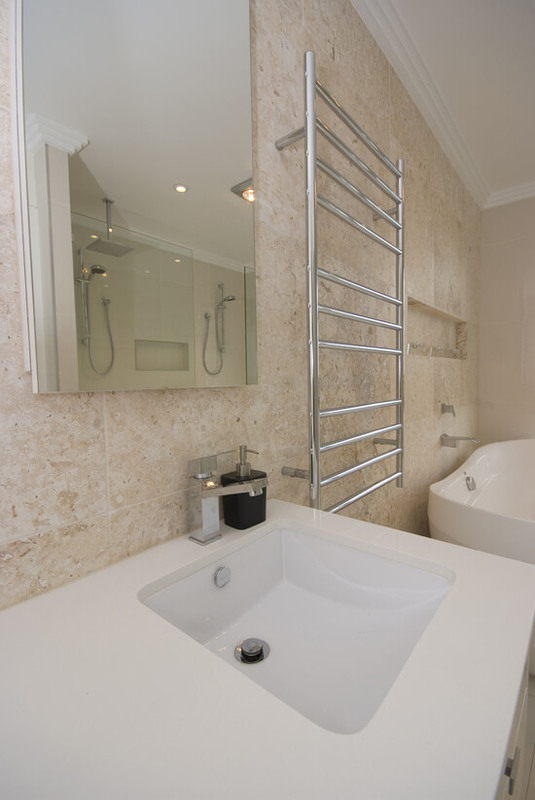 Are you struggling for ideas about how you should vamp up your bathroom? 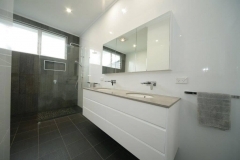 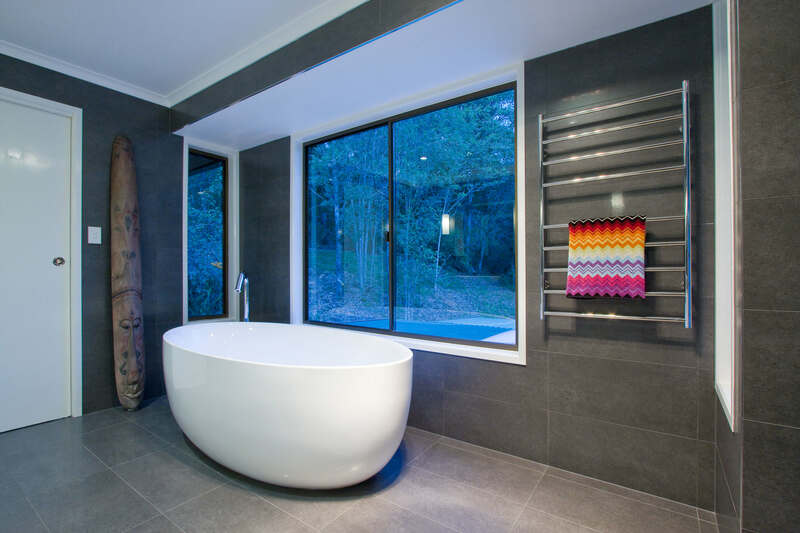 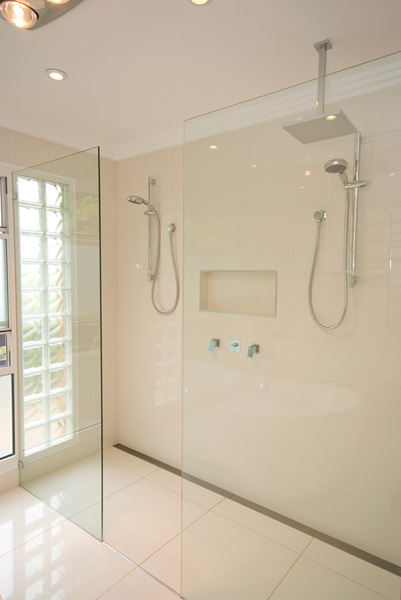 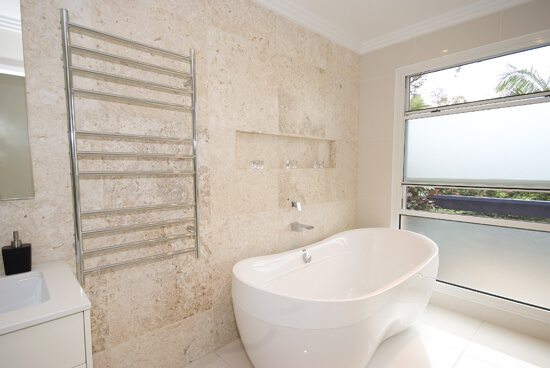 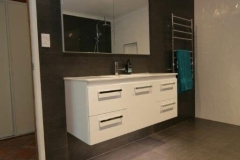 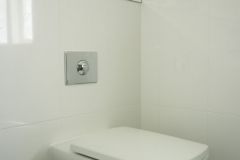 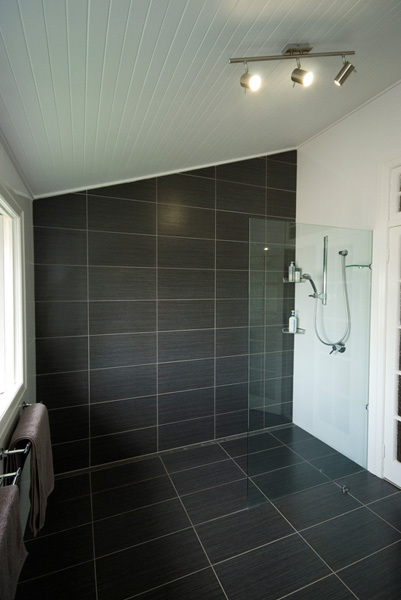 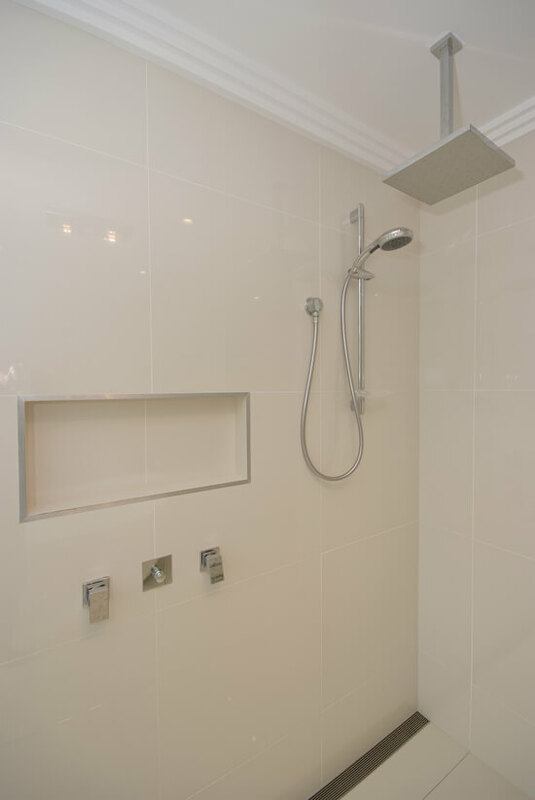 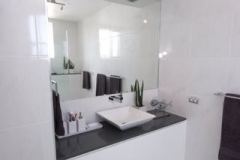 Our large & small bathroom ideas photo gallery is a portfolio of many of the bathrooms that we have designed and renovated over the past few years. 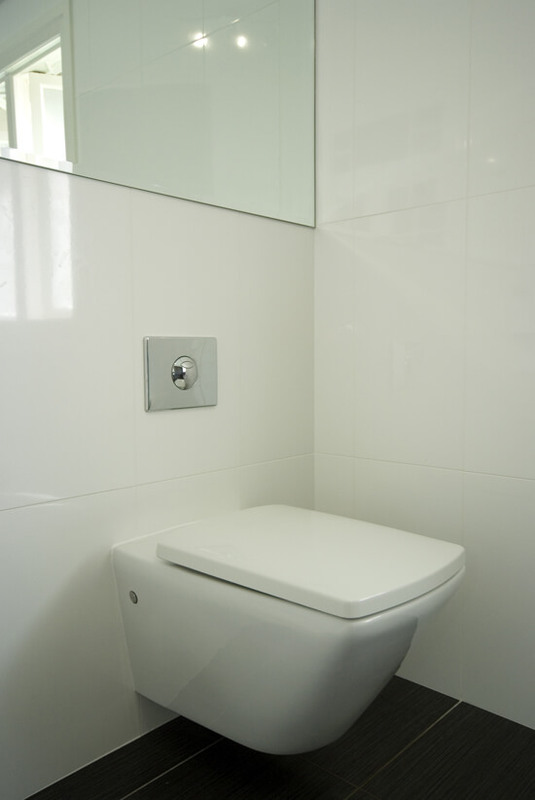 We are an experienced company, and so we know all of the tips and tricks of the trade. 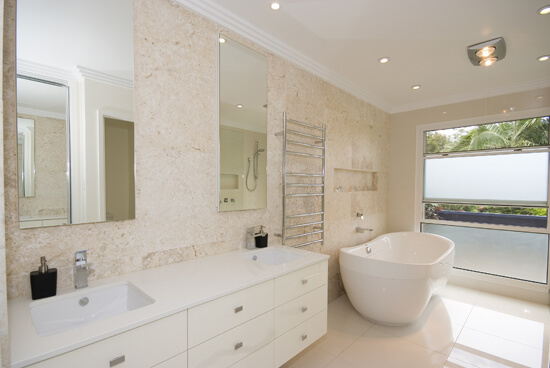 We know how to make the most out of unused or wasted space whilst turning your bathroom into a relaxing oasis, free from the worries of hectic life. 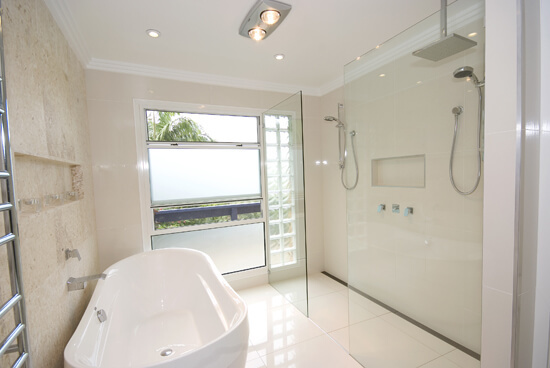 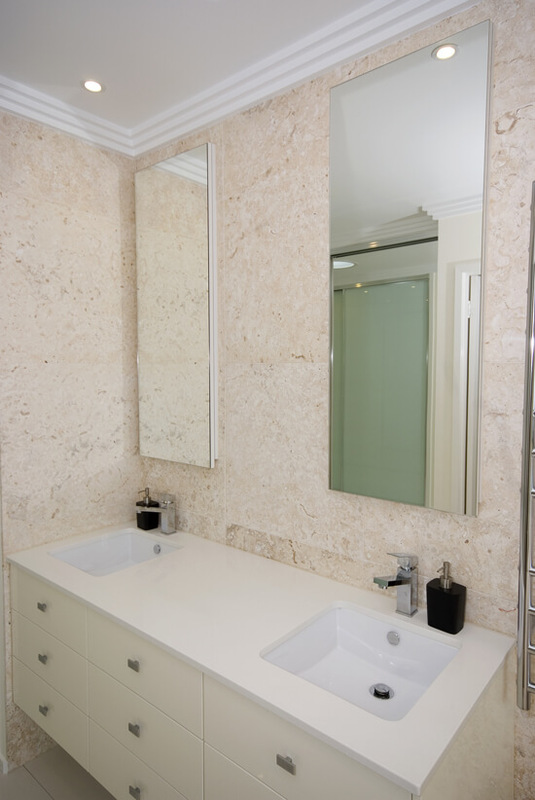 Learn more how we can turn your bathroom into a masterpiece. 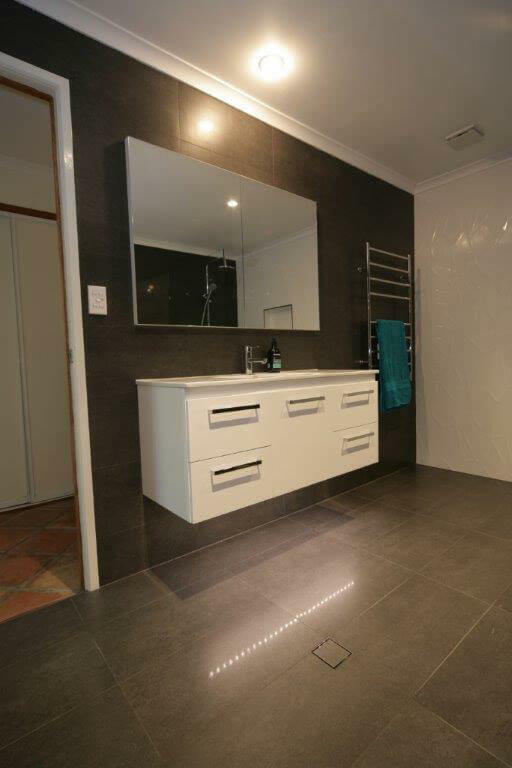 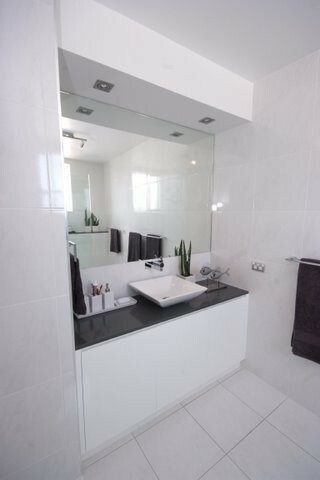 Here’s our one of a kind bathroom showroom, we can help you build your dream design today, talk to us!